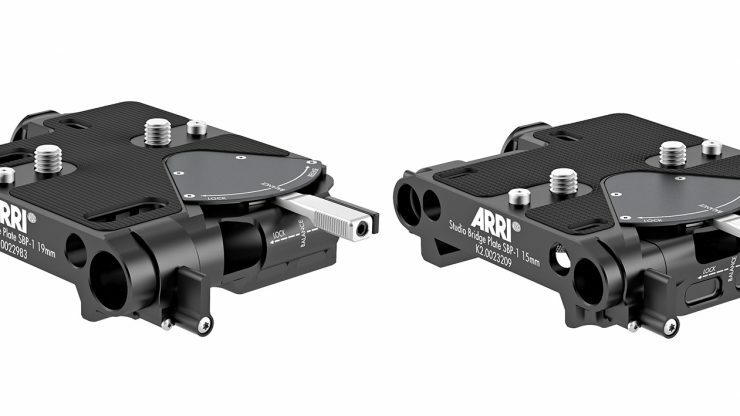 ARRI has announced new Bottom Dovetail Plates as well as the Studio Bridge Plate SBP-1. Made of aluminum alloy, ARRI says that all plates are weight-optimized to be both lightweight and robust. There is now one release button at each end of the plate that allows for the camera to be slid onto or released from the plate at both its front and back end. A thread on each side offers additional security when needed and both stopper screws are stored safely in their parking position when not required. 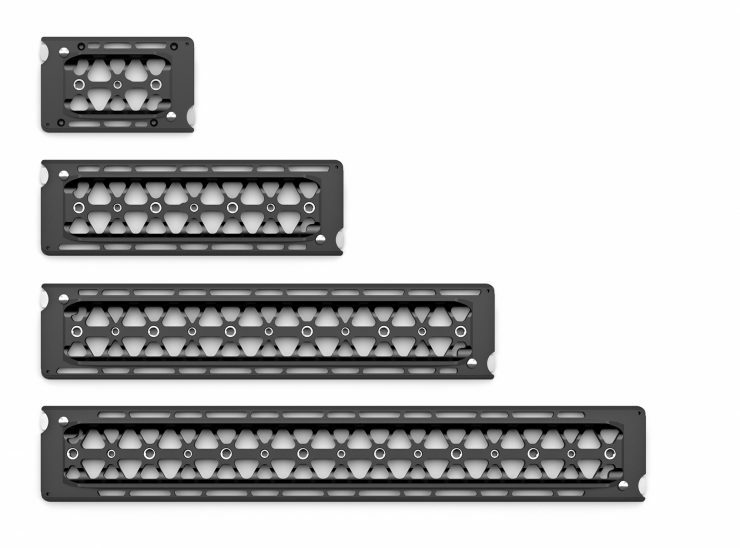 Each plate includes multiple ¼-20″ and 3/8-16″ mounting holes and attaches natively to O’Connor 2060, O’Connor 2575, O’Connor 120EX, and Sachtler Cine 30 fluid heads. 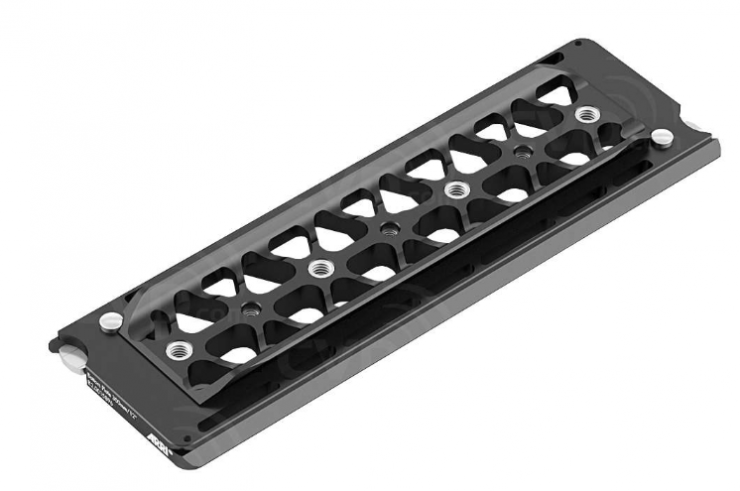 The shortest ARRI Bottom Dovetail Plate, 150 mm/6”, is best suited for camera carts, car mounts, Steadicam, or any applications for which balancing is not necessary. 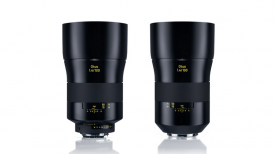 The standard plate for all prime lenses where minimal balancing is required is the 300 mm/12”. 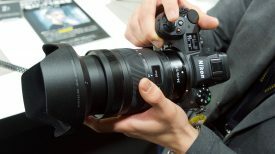 The 450 mm/18” plate fits well with smaller and medium zoom lenses where a bit more balancing is required. Finally, the best solution when working with large and heavy zoom lenses where maximum balancing is required is the 600 mm/24” size plate. 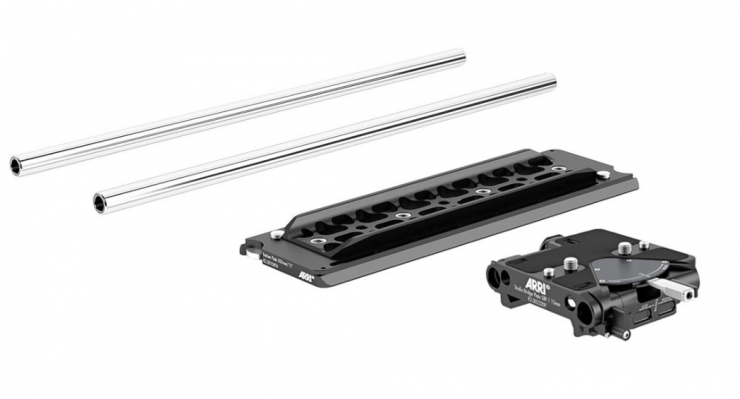 Additional rod support for stabilizing the rods in the front is available for either the 15 mm Studio or 19 mm Studio. Unlike other bridge plates, the SBP-1 can be attached from above at every position eliminating the need to slide it from the back or from the front; the SBP-1 automatically locks into the sliding position. Pushing the lever to the front locks the plate securely and an extra safety locking lever prevents the SBP-1’s unintended release from the bottom plate. This is very similar to how the Bright Tangerine Left Field 19mm Studio Bridge Plate ($549 USD) works. 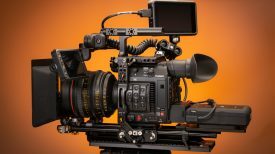 The bridge plate from Bright Tangerine is also interchangeable with RED & ARRI standards. The ARRI 3/8-16” interface on the right side with holes for anti-twist pins offers the possibility to affix additional accessories. Attachment screws at the bottom of the SBP-1 are able to be adjusted by four different tools (HEX 4, HEX 5, HEX 5/32”, and a flat-head screwdriver. 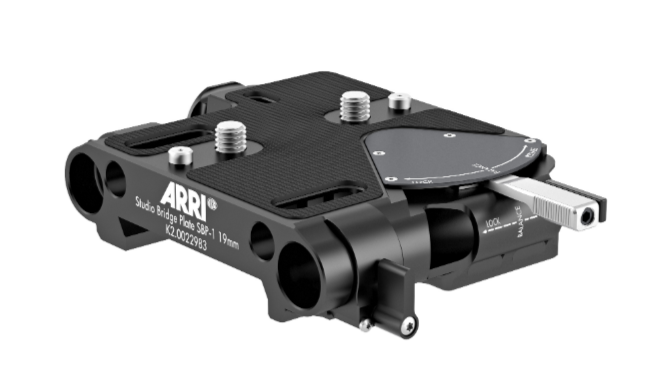 As with the previous models of ARRI’s Studio Bridge Plates, the new SBP-1 is both lightweight and robust.